5800 FedEx Home & Ground $1,300,000 $1,300,000 $6,000 Blufton SC Net $6,000 a week after all expenses including drivers and a full time managert.....Gross annual sales over $1,200,000.00.....These FedEx Home and Ground Routes for sale turn out of the Port Wentworth Georgia terminal and deliver to Blufton and Hardeville two of the top growing areas in South Carolina.....These route are ISP compliant and have the 100% overlap with both Home and Ground Routes. The routes also include 14 late model trucks with low miles that are in excellent condition and will have clear titles at closing....These routes are selling for $1,300,000.00 there is also a separate 3 bay building with 2 bedroom 2 bath apartment available for an additional cost if interested....Serious inquires only and proof of funds are required....Please call for more information (800) 769-0927. 5799 FedEx Home & Ground $1,250,000 $1,250,000 $6,900 Austell GA Net $6,900 a week after all expenses including drivers and a manager....Gross annual sales over $1,500,000.....These FedEx Home and Ground Routes for sale turn out of the Austell Georgia terminal and meet the new ISP criteria.....These routes include 17 trucks that are in excellent condition and will have clear titles at closing....They also have the required Home and Ground side for all there zip codes which include towns such as Villa Rica, Mableton, Temple, Taylorsville, Rockmart, Winston, Atlanta and Aragon....Total sales price $1,250,000.00.....Owner would also consider splitting the routes in half and both half's would still be ISP complaint....Serious inquires only and proof of funds are required.....Please call for more information (800) 769-0927. 5795 FedEx Home & Ground $1,450,000 $1,450,000 $7,600 Newburgh NY Great Opportunity for Investors or Partners....Net over $7,600 a week after all expenses including 10 drivers and a 1 full time manager....Gross annual sales for 2018 were $972,780.00......These FedEx Home and Ground routes for sale turn out of the Newburgh New York facility and deliver to towns such as Newburgh, New Windsor, Marlboro, Milton, Clintondale and Highland, all the routes are in close proximity to the terminal ....The routes have 100% overlap both Home and Ground in all the towns but Newburgh and New Windsor....The routes include eleven trucks that are in excellent condition some still under warranty......The trucks will have clear titles at closing, or you have the option of assuming some loans and reducing the cost of the routes.....$1,450,000.00 total....Serious inquires only and proof of funds are required.....Please call for more information (800) 769-0927. 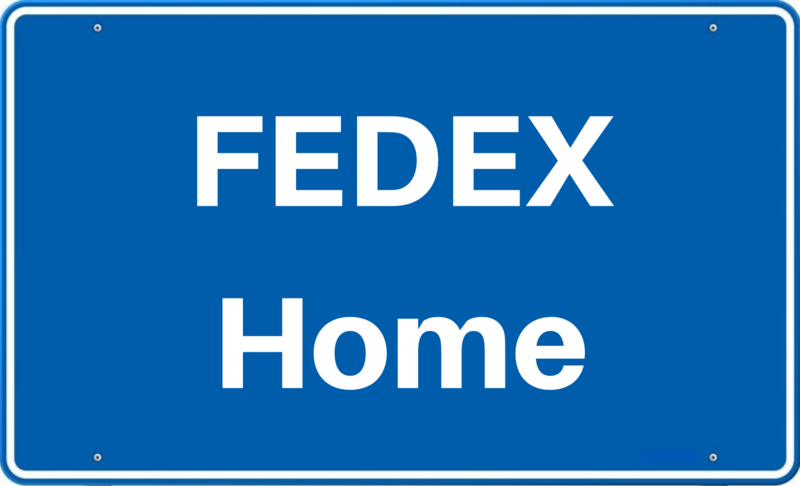 5770 FedEx Home $850,000 $850,000 $5,500 Suffolk County NY Net over $5,500 a week after all expenses including drivers and a manager....Gross annual sales over $795,000....These FedEx Home Routes for sale turn out of the new FedEx facility located in Bohemia Long Island and deliver to exclusive areas on Eastern Long Island such as East Hampton, South Hampton, Watermill, Bridge Hampton, Sag Harbor, Wainscott and more....These routes are Not required to have the new ISP Home and Ground Overlap....The routes also include 6 trucks, 4 trucks will have clear titles at closing, the new owner would need to assume 2 truck payments....850k total for this very rare FedEx opportunity on Long Island....Serious inquires only and proof of funds are required....Please call for more information (800) 769-0927. 5768 FedEx Home $479,000 $479,000 $3,188 Seekonk MA Net $3,188 a week after all expenses including a full time manager....Gross annual sales projected to do over $700,00....These FedEx Home Routes for sale turn out of the new Seekonk, Massachusetts terminal. The routes deliver over 700 stops per day and deliver to towns in Rhode Island and Massachusetts....The routes also include 8 trucks that will have clear titles at closing....479k total....Serious inquires only and proof of funds are required....Please call for more information (800) 769-0927. 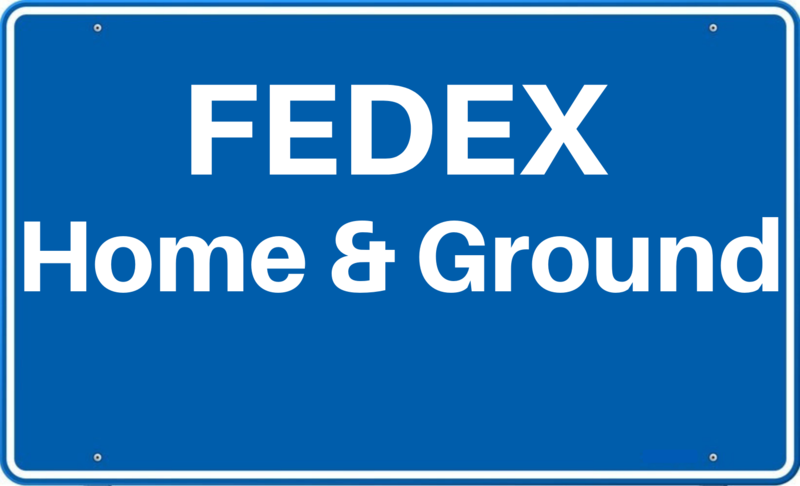 5767 FedEx Home & Ground $1,350,000 $1,350,000 $6,800 Hilton Head SC Net $6,800 a week after all expenses just to manage....Gross annual sales projected to do well over $900,00.00....These FedEx Home and Ground routes for sale turn out of the North Savannah terminal and have 100% overlap in Hilton Head South Carolina and only the Ground side of Beaford South Carolina....The routes include 12 trucks that will have clear titles at closing ....1.35 Million....Serious inquires only and proof of funds are required....Please call for more information (800) 769-0927. 5667 FedEx Home $660,000 $660,000 $3,179 East Orange NJ Net $3,179 a week after all expenses including a full time manager....Gross annual sales over $675,000....These FedEx Home routes for sale turn out of the Secaucus New Jersey terminal and deliver to towns such as East Orange, Newark, Irvington, Roseville and South Orange...The routes have 7 trucks that go out each day and also include 7 trucks that will have clear titles at closing.....These trucks are in great shape and have been very well maintained.... These routes also meet the new ISP criteria....only $660k total....Serious Inquires only and proof of funds are required.....Please call for more information (800) 769-0927.